Amazing location!!! 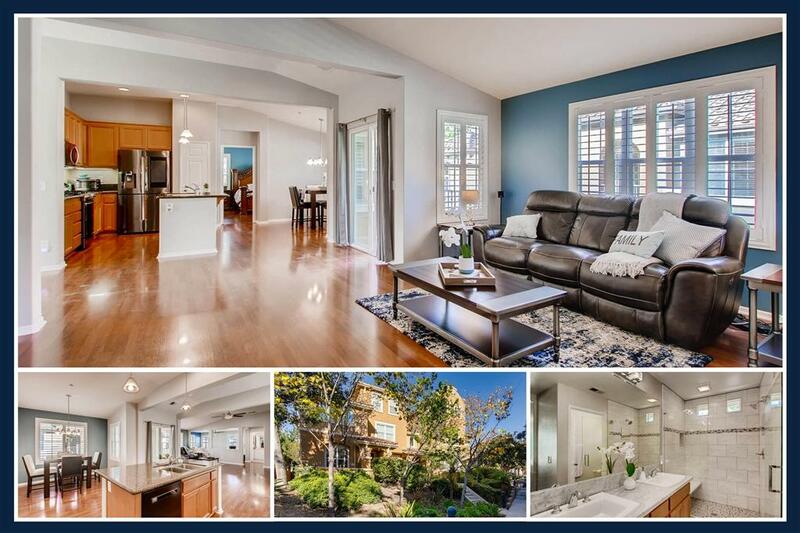 Rare single story style living located right in the heart of San Elijo Hills! Enjoy walkability at its finest in the desirable MorganÃ¢â‚¬â„¢s Corner neighborhood, close distance to community pool, award winning schools, shops, trails and highly anticipated new Town Square. 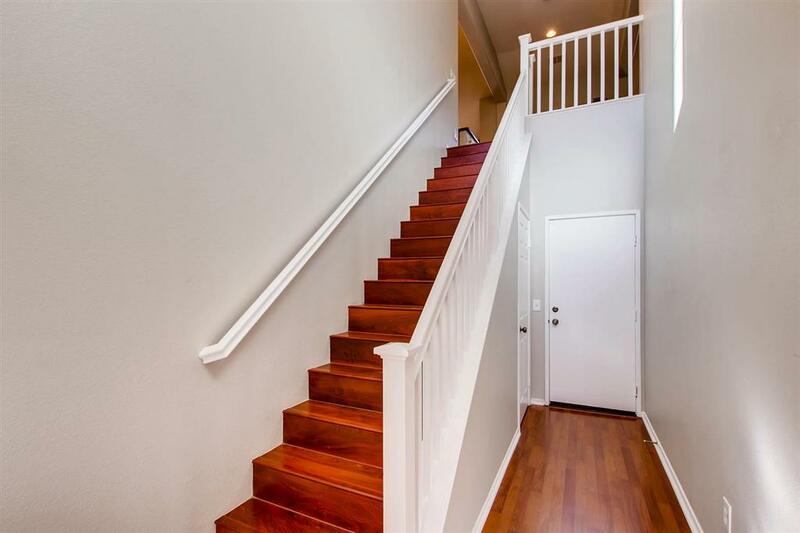 Highlights include a bright open floor plan, gorgeous remodeled bathrooms, built-in entertainment center, balcony off dining, private and spacious master suite, 2 car garage & more! See supp! Amazing location!!! 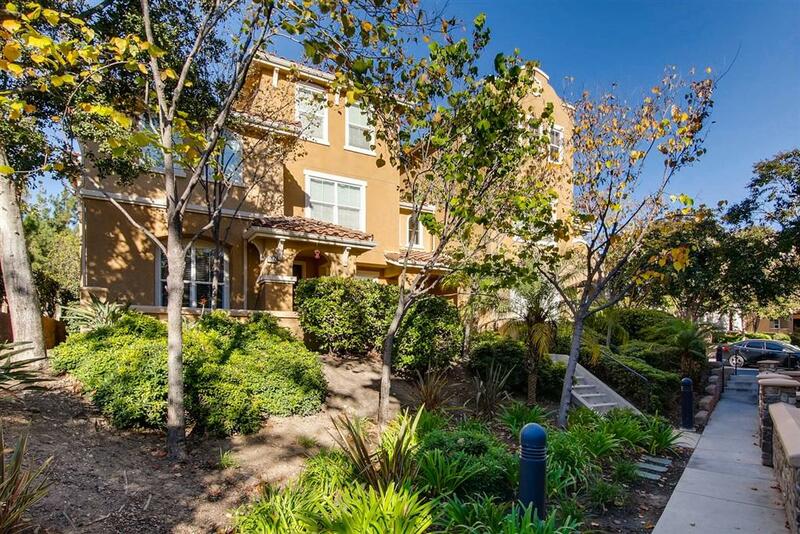 Rare single story style living located right in the heart of San Elijo Hills! Enjoy walkability at its finest in the desirable MorganÃ¢â‚¬â„¢s Corner neighborhood, close distance to community pool, award winning schools, shops, restaurants, local hiking trails and highly anticipated new Town Square. 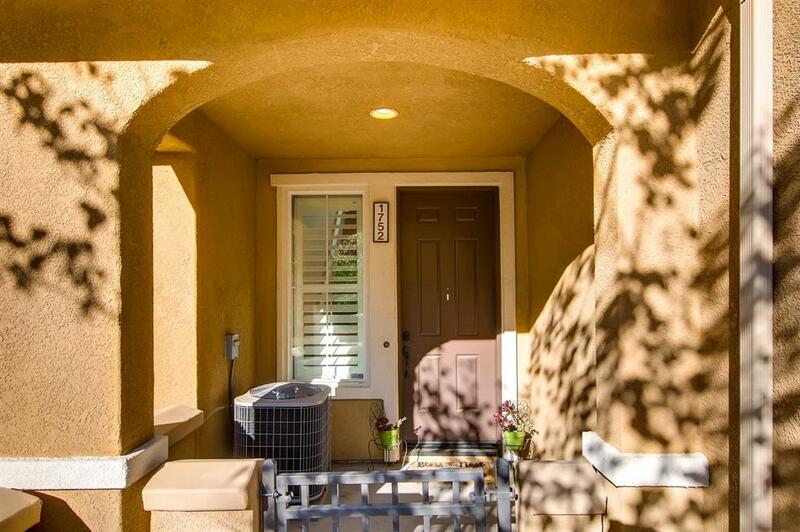 Highlights include a bright and airy flowing open floor plan, gorgeous remodeled bathrooms, built-in entertainment center, balcony area off dining, private master bedroom with ensuite upgraded bathroom with dual vanities and spacious walk-in closet, attached 2 car garage easily accessible from entry level and more! One of the more desired townhouse floor plans for the Morgans Corner neighborhood!